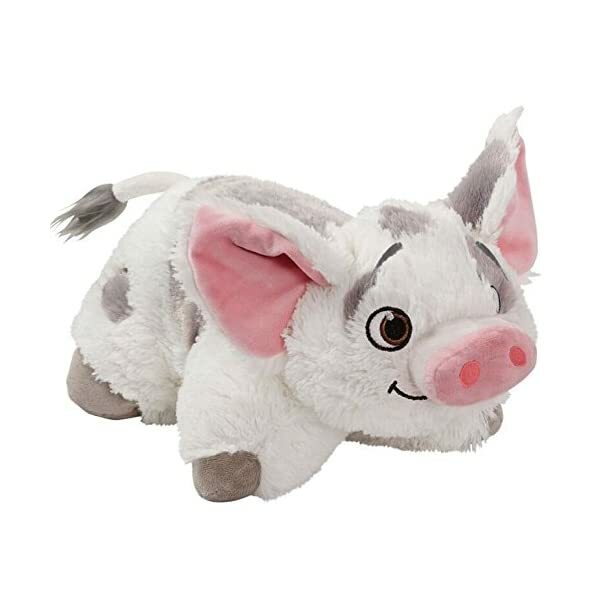 LET YOUR IMAGINATION SET SAIL: Go on your next voyage and adventure with this Pua Pillow Pet, the plushest pig you’ll ever find! He’s so cuddly you’ll never want to put him down. 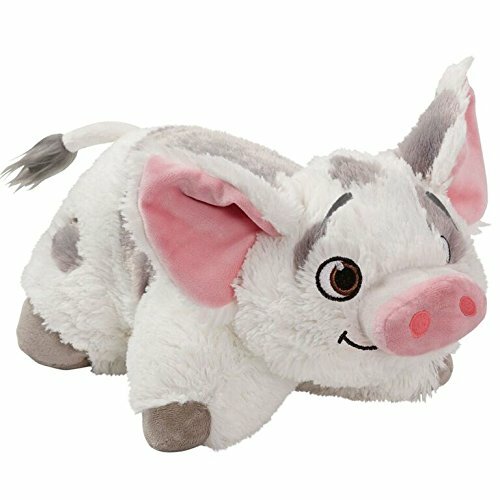 Fans of Disney’s Moana will love this Pua plush. SPECS: Official Pillow Pets & licensed Disney item. High-quality chenille. BPA & Phthalates free. Unfastens to 16-in pillow. To wash, put in white pillow case & tie open end. Cold water. Gentle cycle. Be the first to review “Pillow Pets Pu’a Disney Moana – Stuffed Plush Toy for Sleep, Play, Travel, and Comfort – Great for Boys and Girls of All Ages – Soft and Washable” Click here to cancel reply.